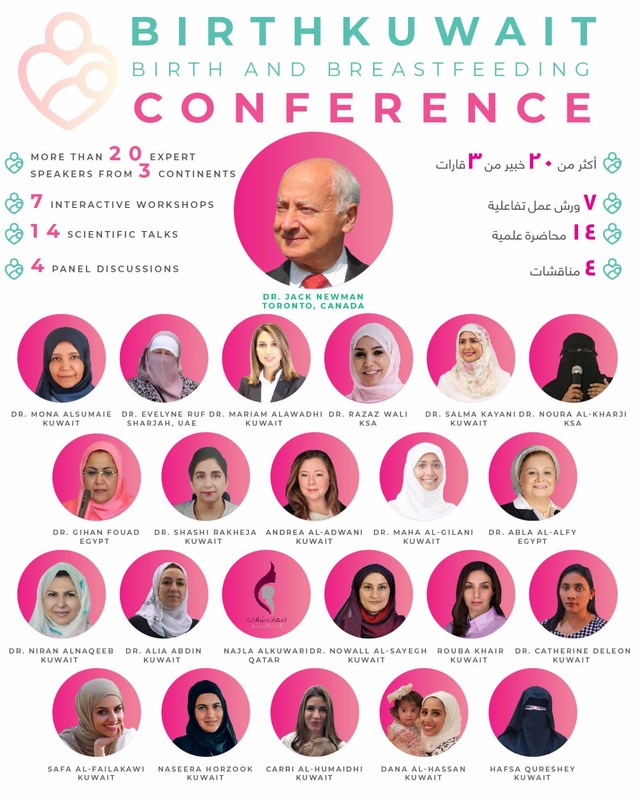 Click here to know more about us..
We are extremely excited to bring to you a one of kind conference for the first time in Kuwait, BirthKuwait Birth and Breastfeeding Conference 2018. 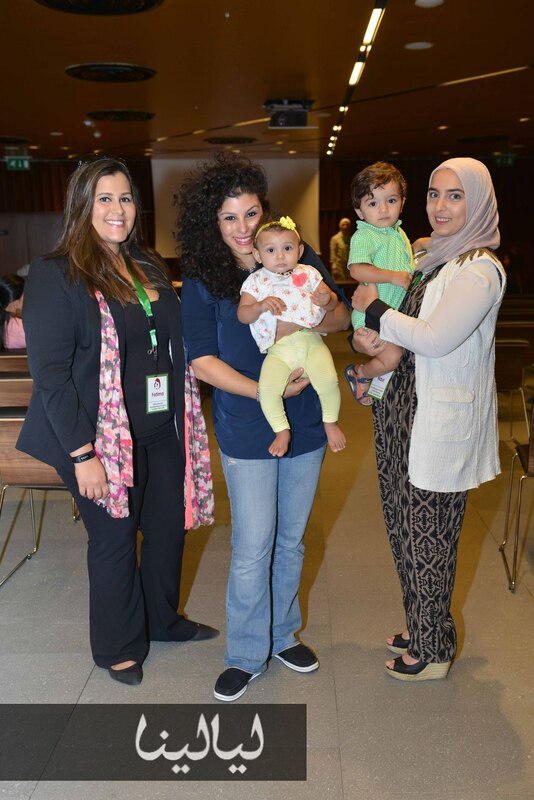 The first conference that brings professionals and mothers together, bridging the gap between medical professionals and families. 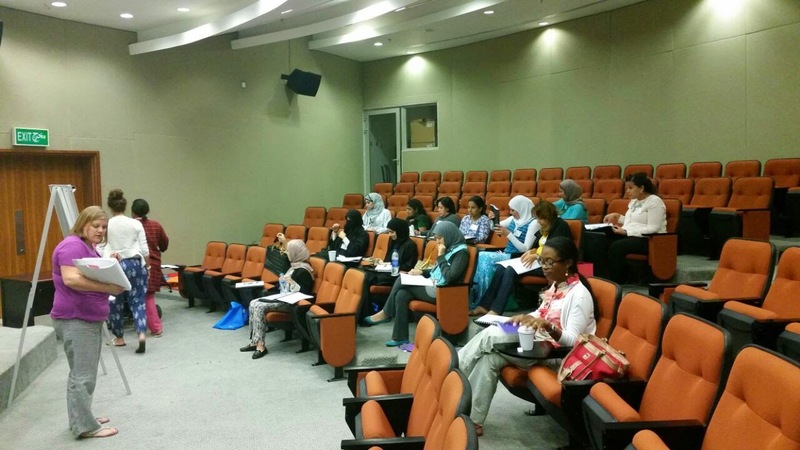 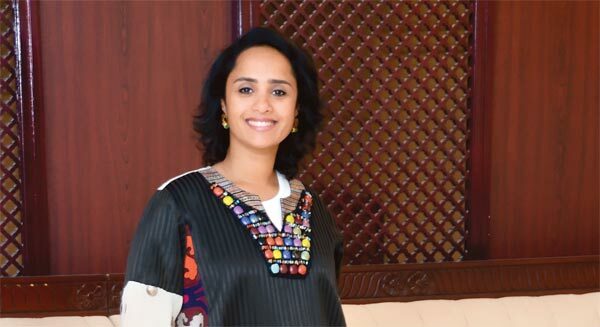 The conference will take place over two days, November 9th & 10th, at Salwa AlSabah hall. 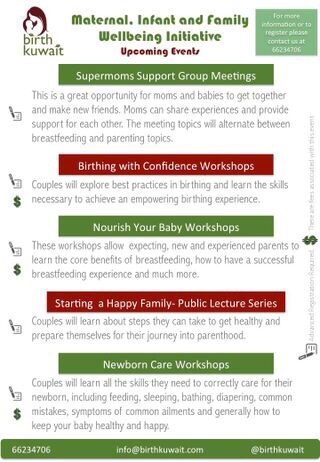 Dr Jack Newman, a renowned Canadian pediatrician and Breastfeeding Consultant. 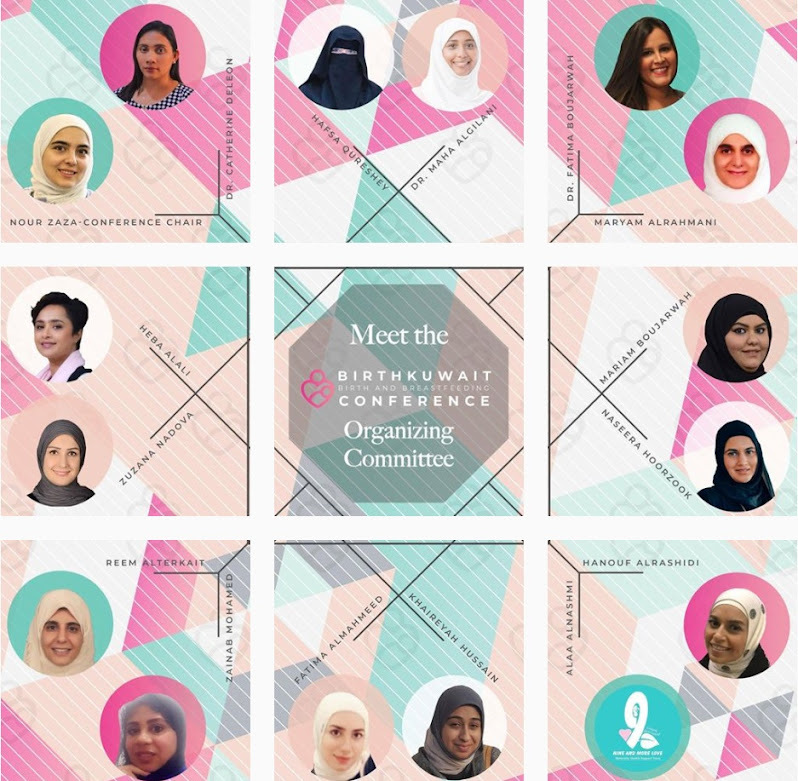 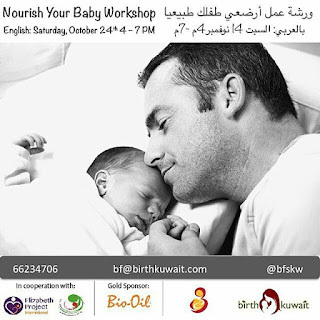 Register to attend online now or go to the BirthKuwait Birth and Breastfeeding Conference 2018 for more details and for sponsorship, exhibit, and volunteering opportunities. 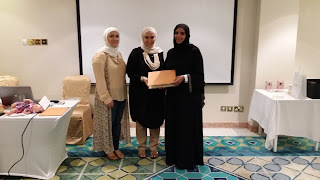 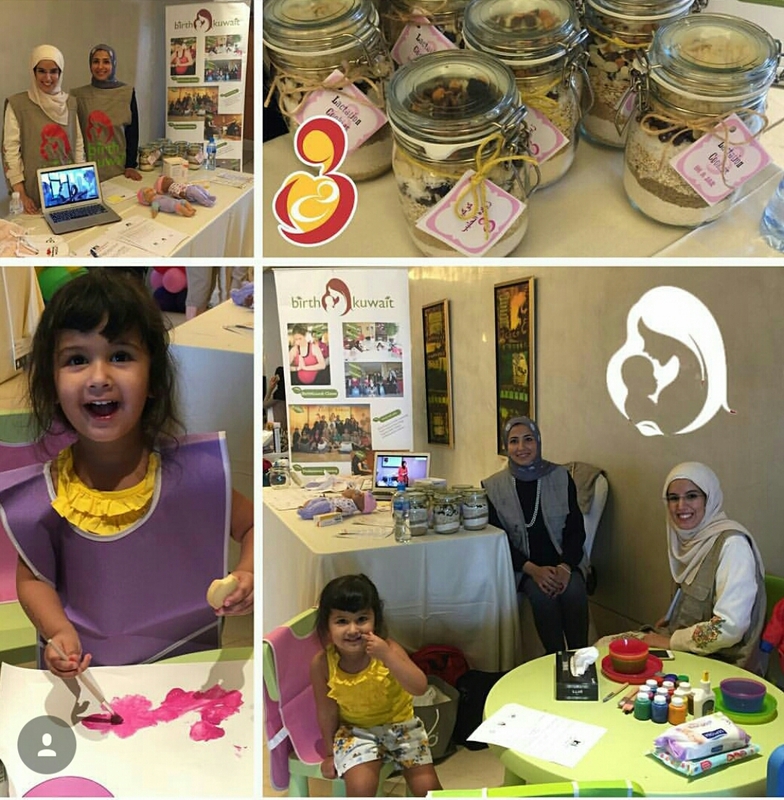 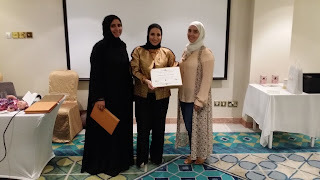 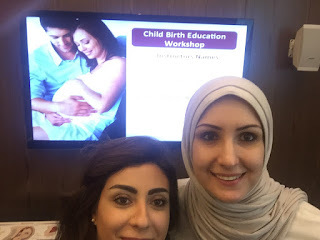 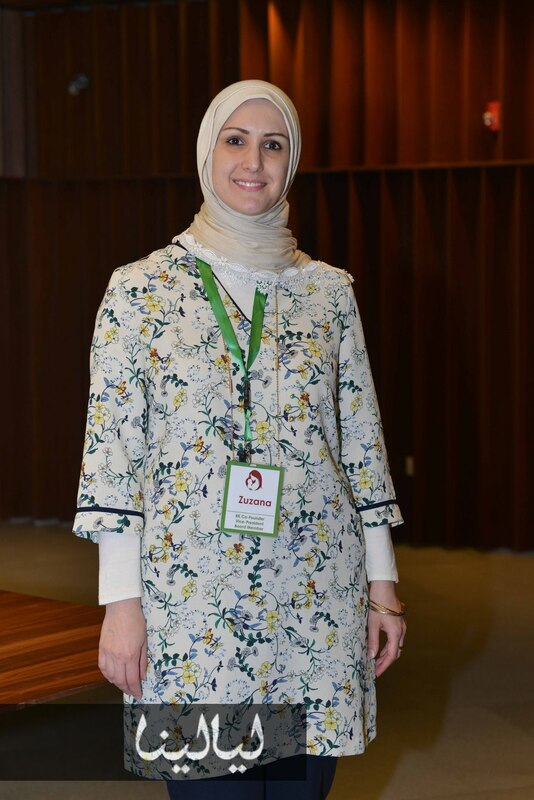 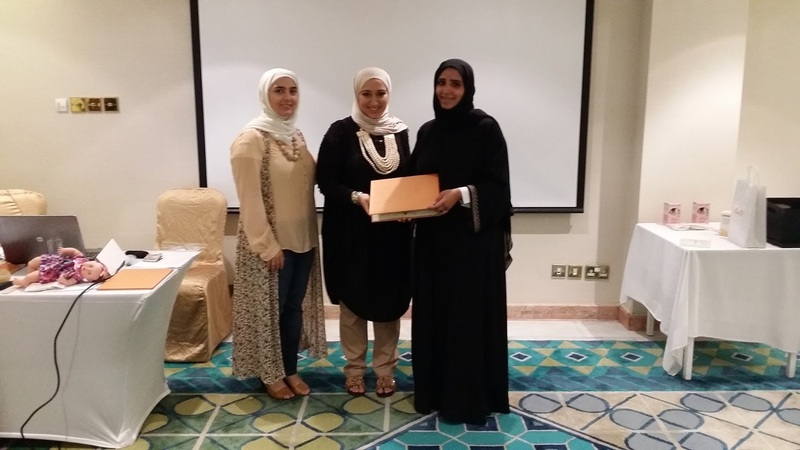 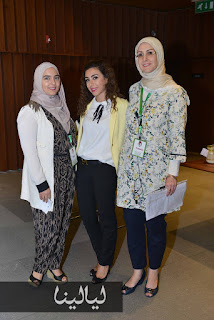 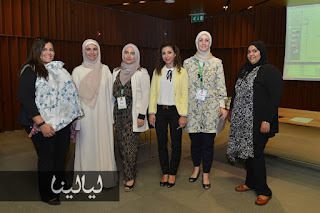 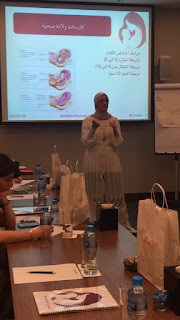 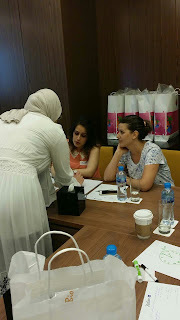 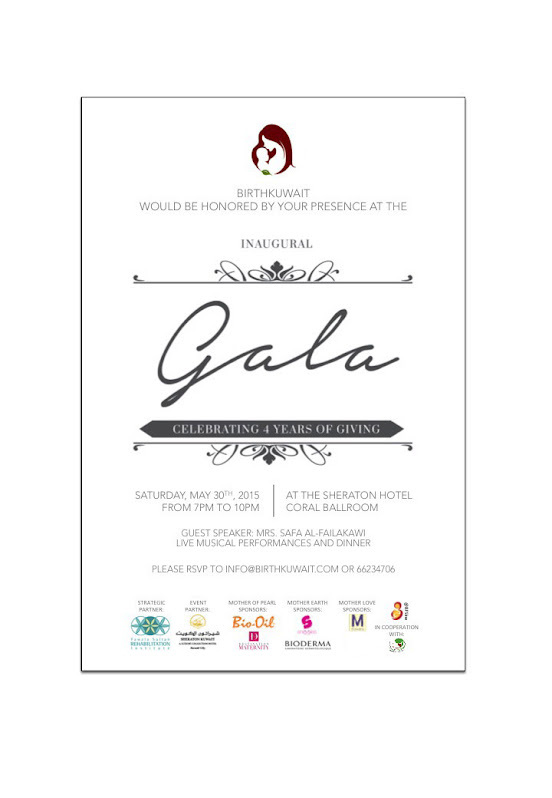 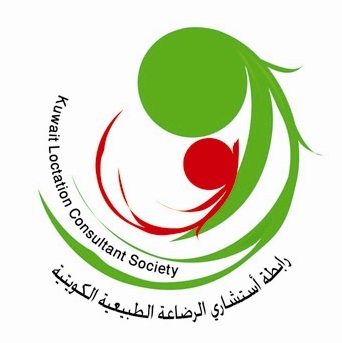 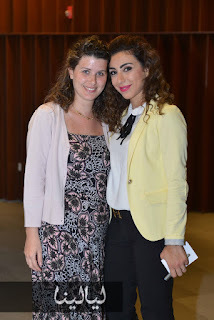 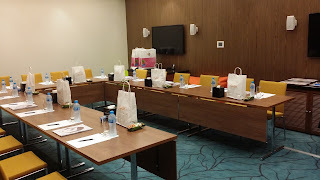 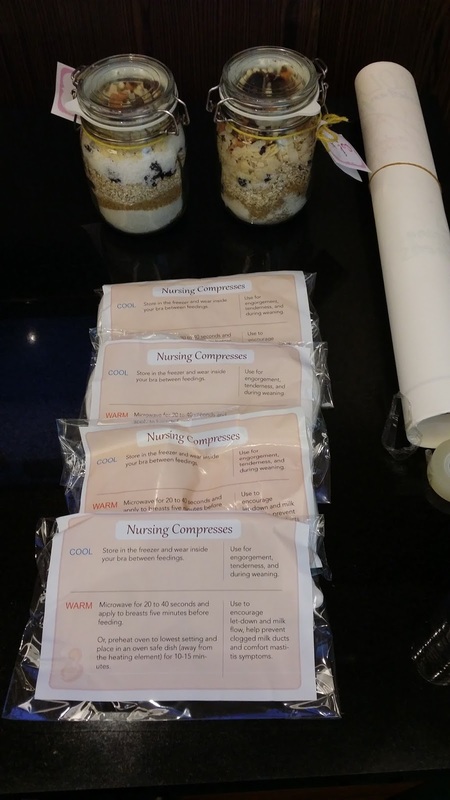 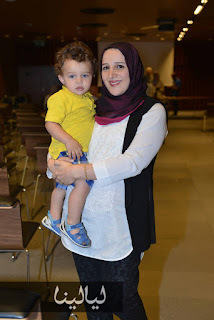 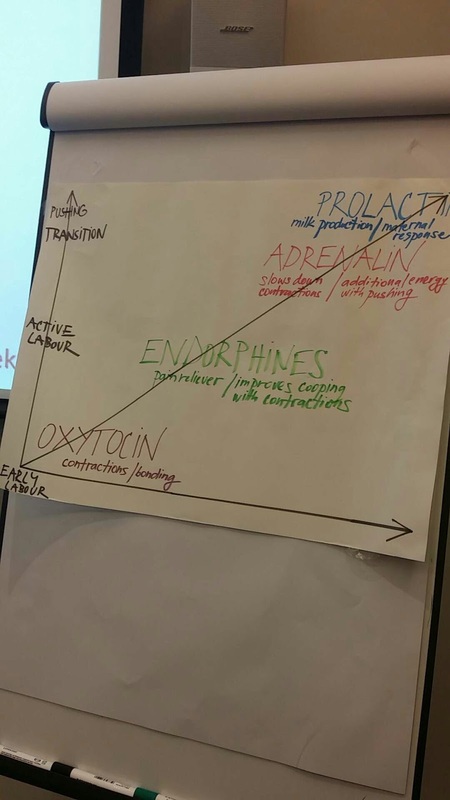 In accordance to IBLCE Code of Ethics and in adherence to the International Code of Marketing of Breastmilk Substitutes and with kind guidance, help and support from our speakers, we remove any connection and collaboration with Medela Kuwait in the BirthKuwait Birth and Breastfeeding Conference 2018 and any future activities. 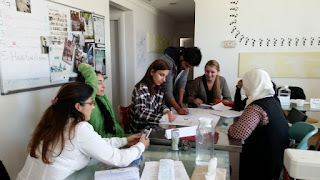 As an IBLCE recognised breastfeeding support counsellor organization, we believe that upholding these ethics and values are paramount to ensuring that all mothers and babies are protected of their right to breastfeed and that they receive the utmost support that is solely based on scientific evidence and we will comply with the international standards. 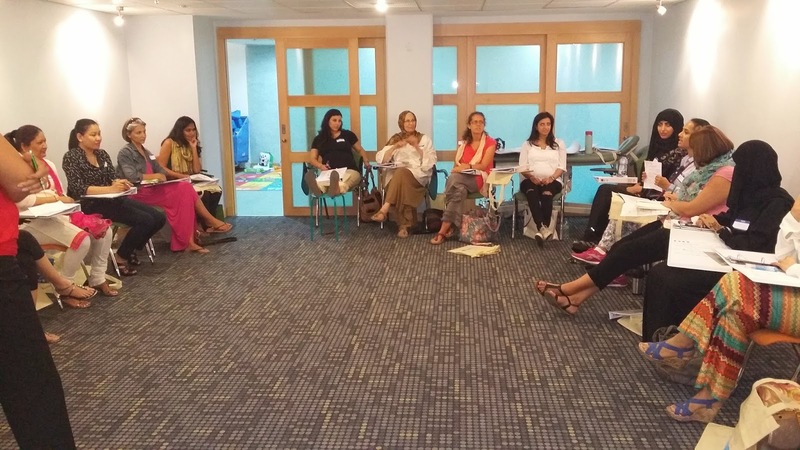 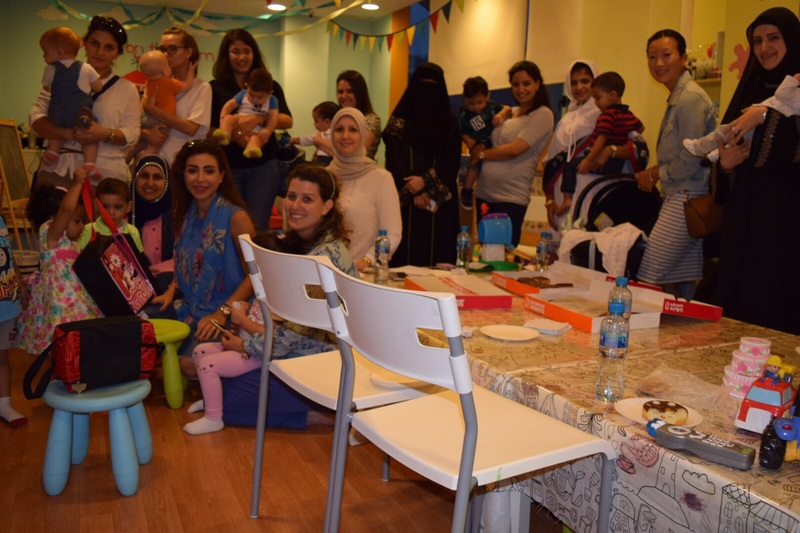 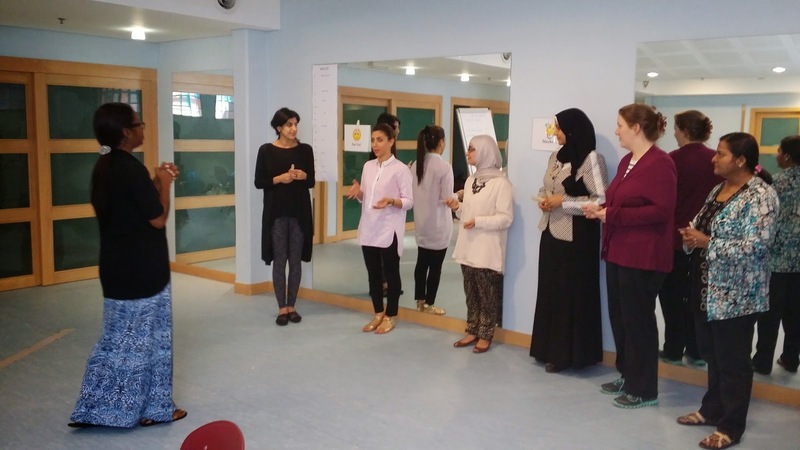 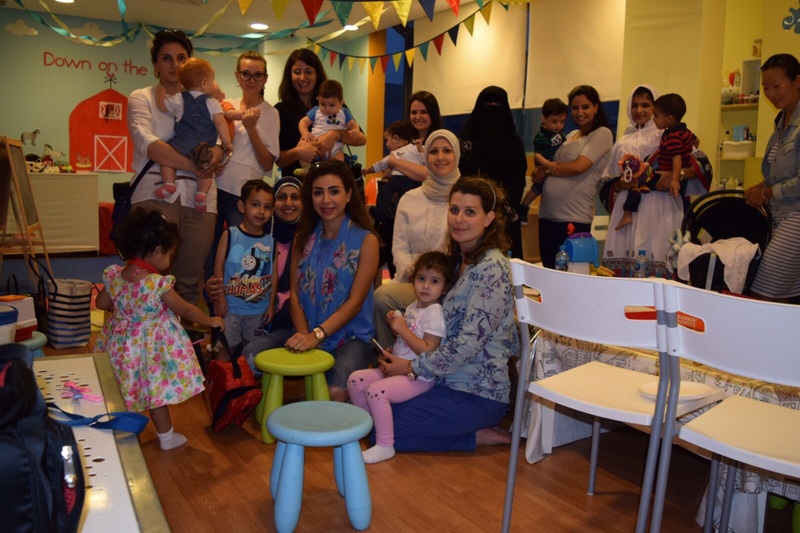 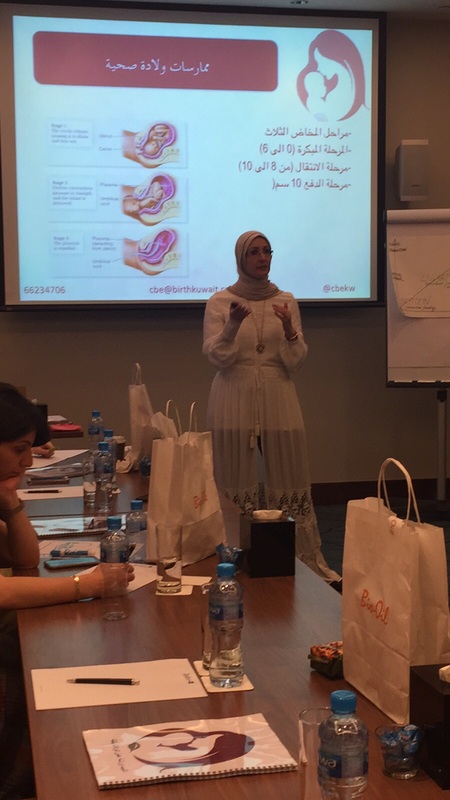 BirthKuwait Super Moms support groups meet twice a month, with a new topic to discuss with one of our counselors or specialist.